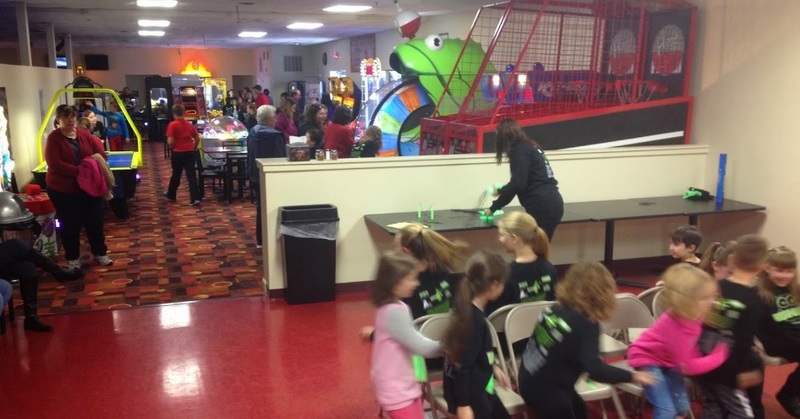 Bowl-DCL Bowling and fun activities are getting a boost at Deep Creek Lake! New Deep Creek Lake Activity Center! Permits and plans are being finalized for our new Deep Creek Lake Activity Center in McHenry! We are bringing the fun, clean center with great customer service you love in Oakland, with a slightly different look...and more to DO! 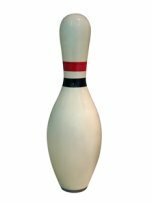 This facility will have state of the art bowling and entertainment equipment, a fantastic featured bar, as well as outside activities! We will be sharing more details shortly, so register for our newsletter here, and join the conversation on facebook and Twitter! 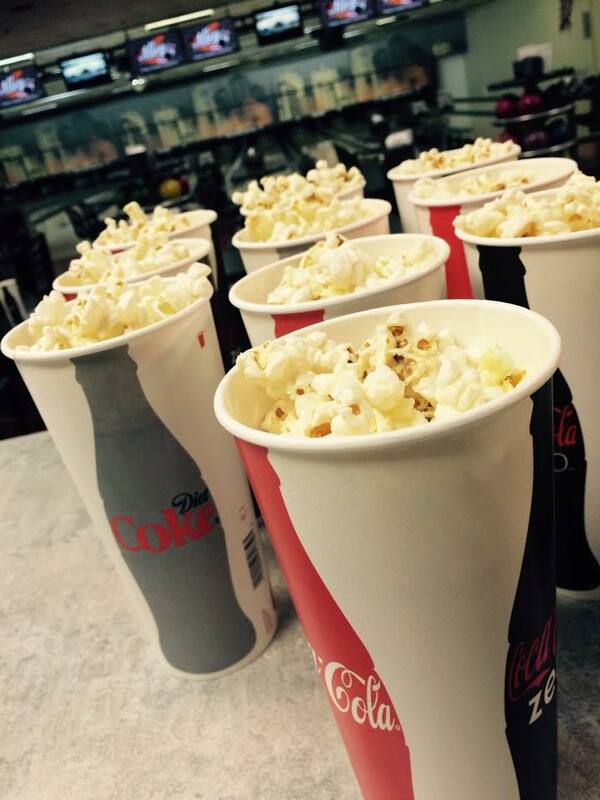 In the mean time, join us for some of our fun events at The Alley, in Oakland, just south of Deep Creek Lake, about 20 minutes from the McHenry area! You can see the calendar of specials, leagues, events, and fun here. 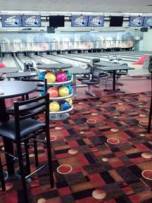 These are pictures of The Alley in Oakland, a Deep Creek Lake family activity center, which opened June 2014. The look and feel of new activity center in McHenry will be unveiled in September 2015. We bought the property in McHenry in 2012, in anticipation of developing it in 2013, when the opportunity to purchase the existing traditional bowling center in Oakland came around, and we chose to renovate this center first. 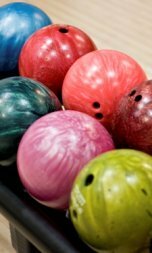 The Alley in Oakland has become a hopping activity center, with tons of birthday parties, group outings from local clubs and groups, field trips with specialized educational programs, many specialized fundraisers for local nonprofit organizations...AND the place for families to hang out together in Garrett County. The center in McHenry, just like Oakland, will be able to provide space to be rented out for events and meetings. 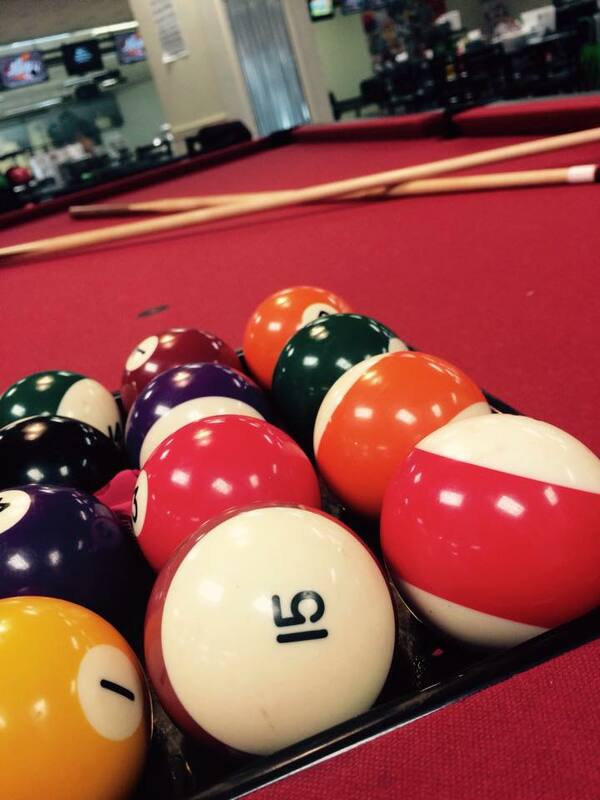 From USBC sanctioned leagues, to new youth programs, lousy bowler leagues and fundraising tournaments, The Alley has many regular programs for local residents. The NEW McHenry center brought to you by the owners of The Alley, will have different programs and events, to incorporate more activity features. I promise to use it only to send you News at The Alley.